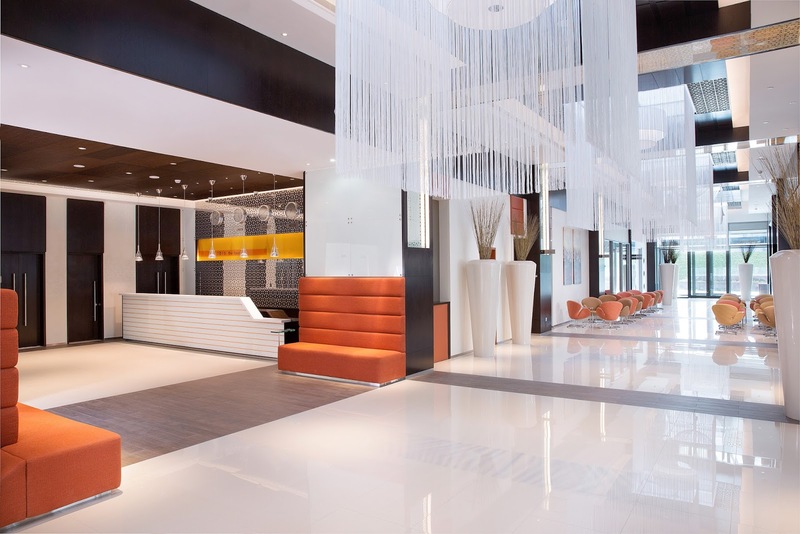 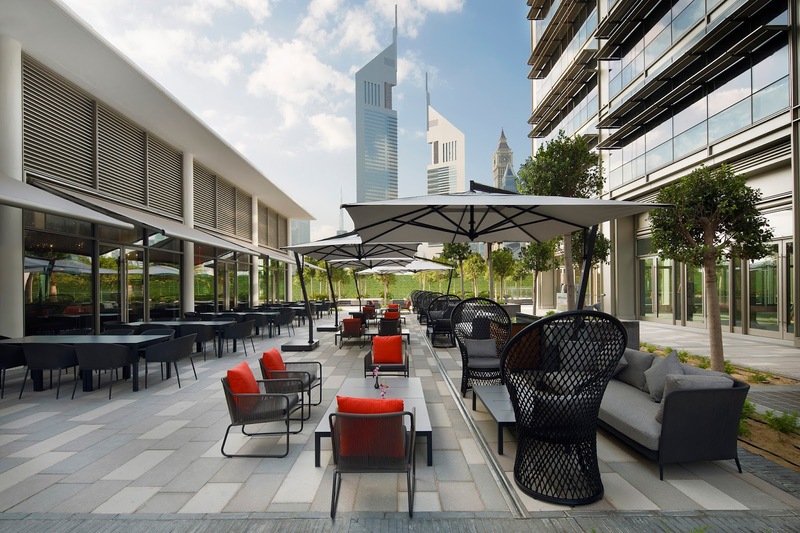 AccorHotels welcomes visitors to its largest ibis hotel in the GCC region Dubai, UAE: The new ibis One Central hotel, located next to the Dubai International Convention and Exhibition Centre welcomed its first guests on 20th January. 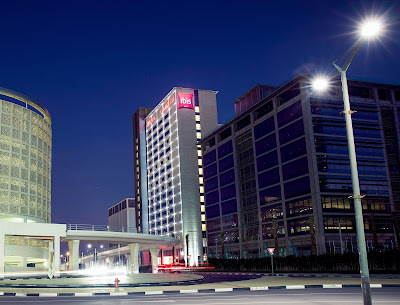 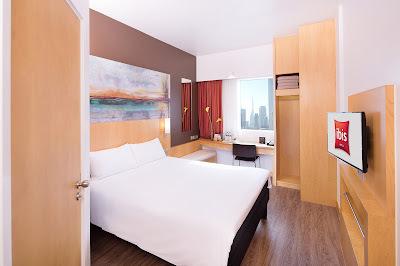 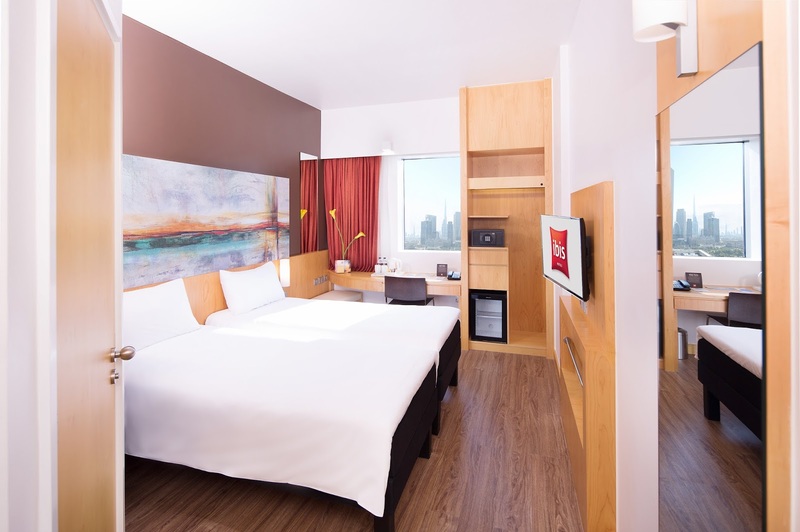 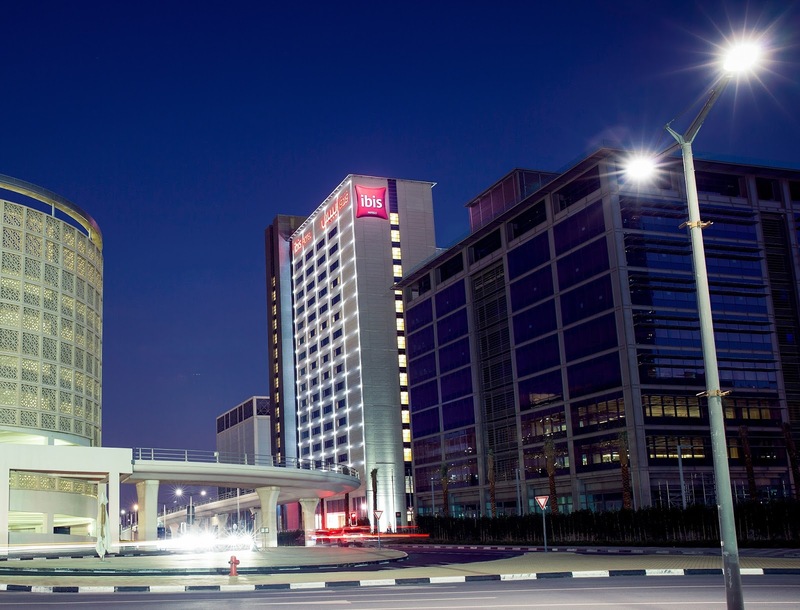 Strategically located adjacent to the largest exhibition centre in the Middle East with easy access for guests to both, Sheikh Zayed Road and World Trade Centre metro station, the ibis One Central hotel which is part of the Dubai Trade Centre District will target a wide mix of international and regional business, leisure and MICE travelers coming to the UAE. 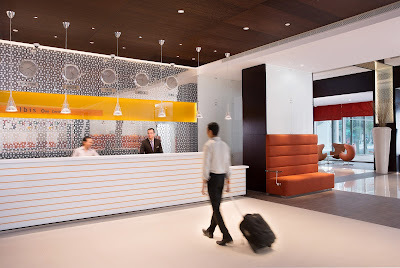 “This is our third property at the Dubai World Trade Centre (DWTC) complex with the Novotel and ibis WTC and I am delighted to welcome warmly all our guests of ibis One Central”,” said Frederic Gitzner, Cluster General Manager, Novotel & ibis World Trade Centre and ibis One Central. 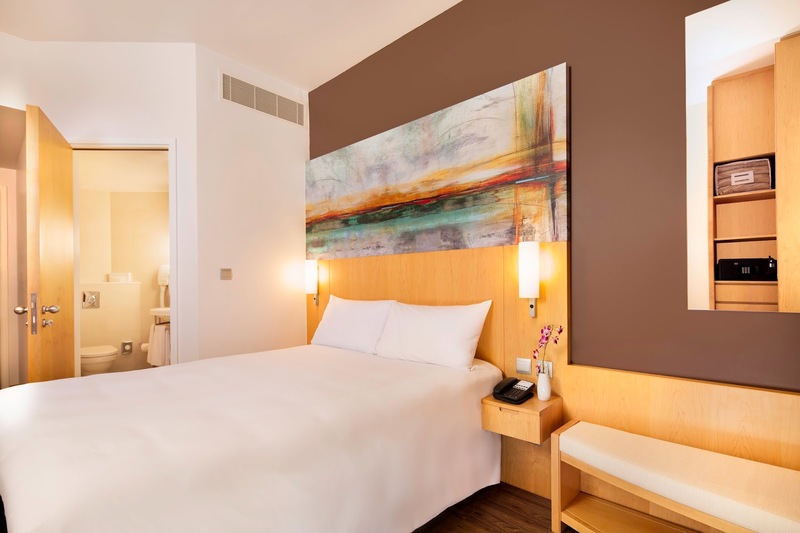 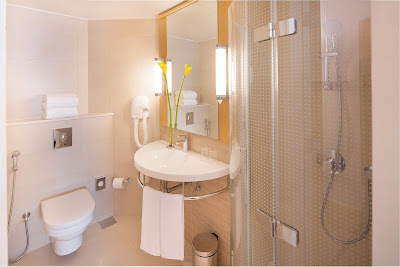 “With 588 well-appointed guest rooms and close proximity to top attractions and destinations including the Burj Khalifa, Dubai Mall, Dubai International Financial Centre and Jumeirah Beach, ibis One Central will be ideally suited to meet the needs of leisure and business travellers” added Gitzner. 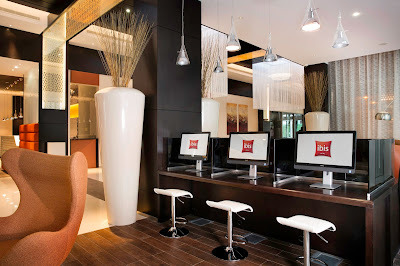 To enhance guests’ experience further, ibis One Central is offering a free and convenient shuttle bus service taking visitors from the hotel to the beach and major shopping malls in the city. 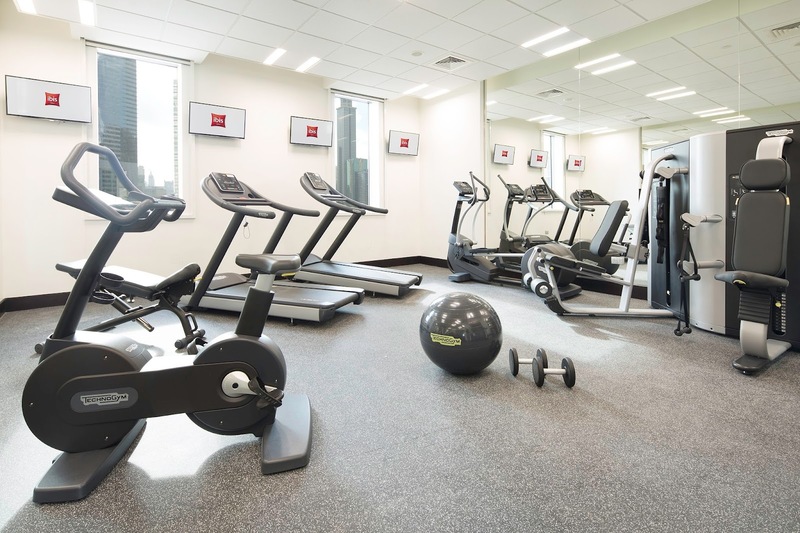 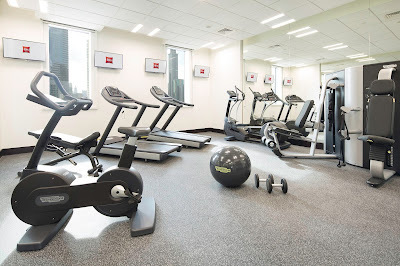 The property features an array of amenities including free WiFi, gym access and underground parking. 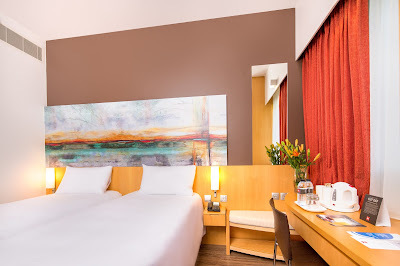 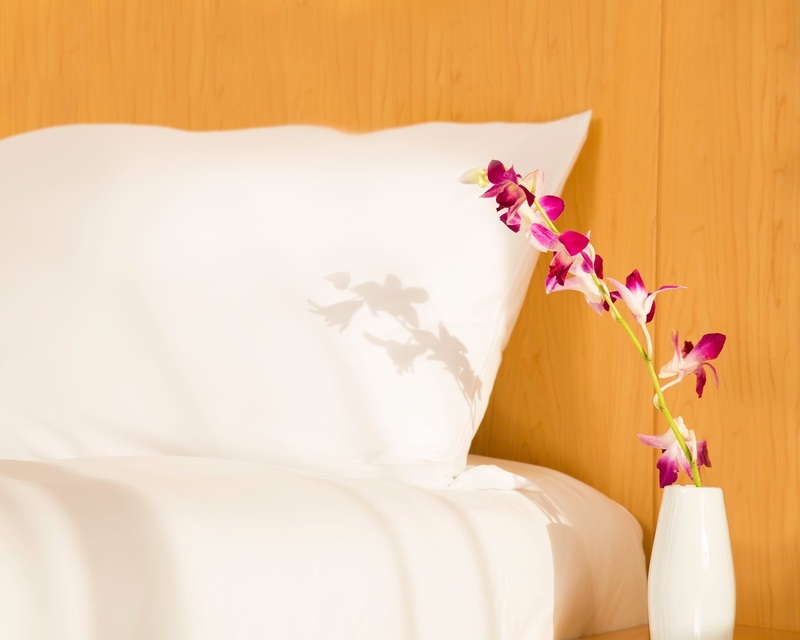 All rooms boast the ibis brand’s signature bedding concept, Sweet Bed™ by ibis. 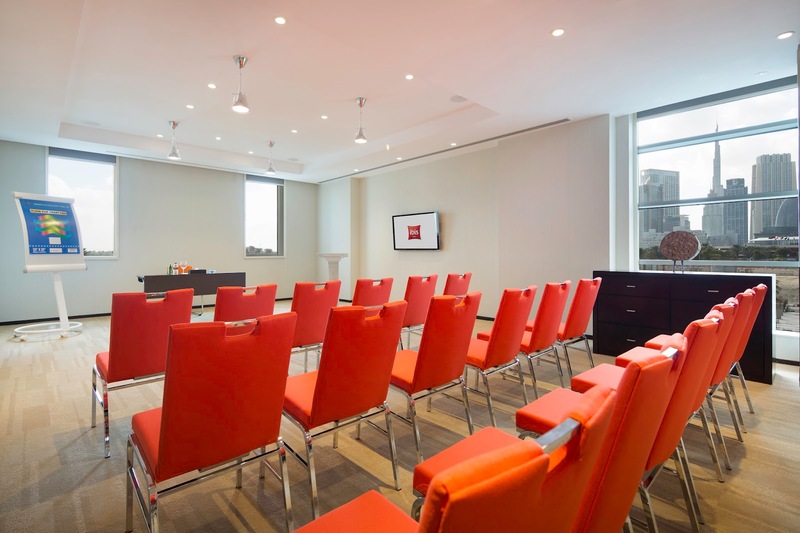 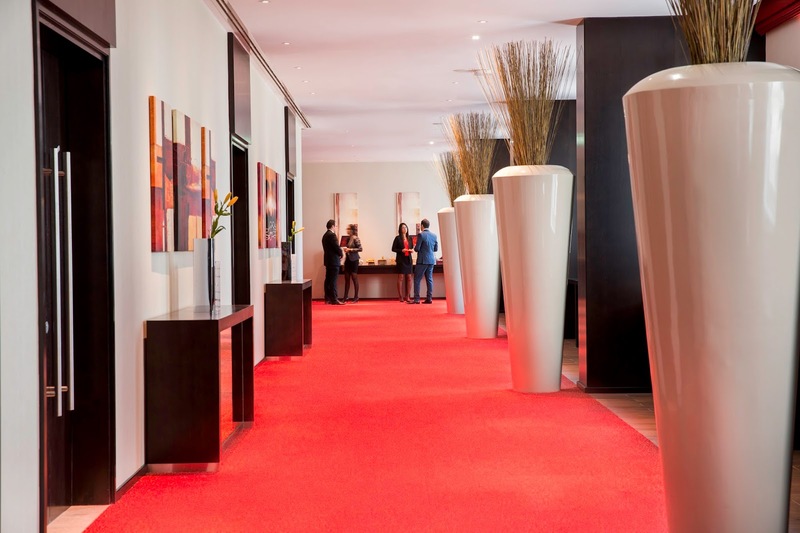 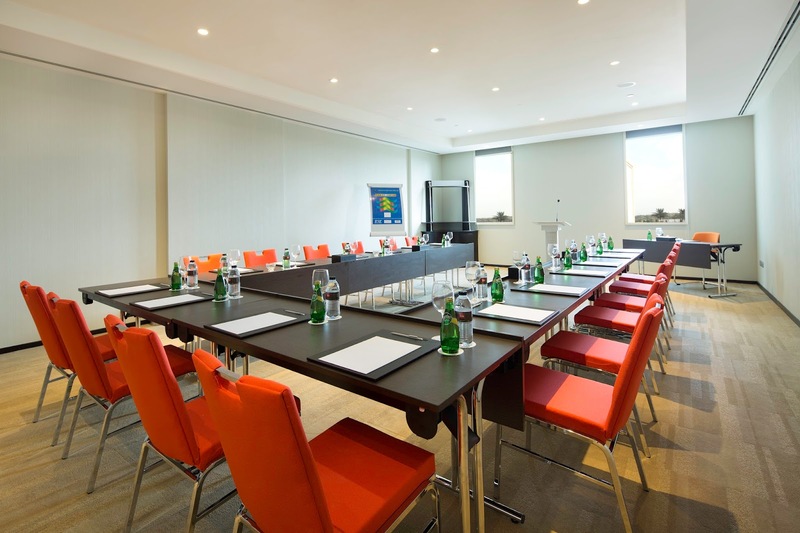 For business guests, five fully-equipped meeting rooms can cater for up to 200 people. 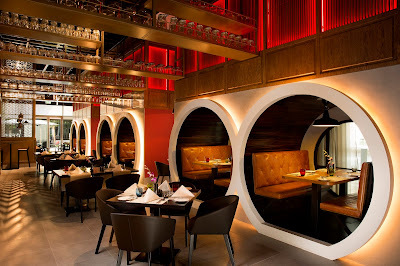 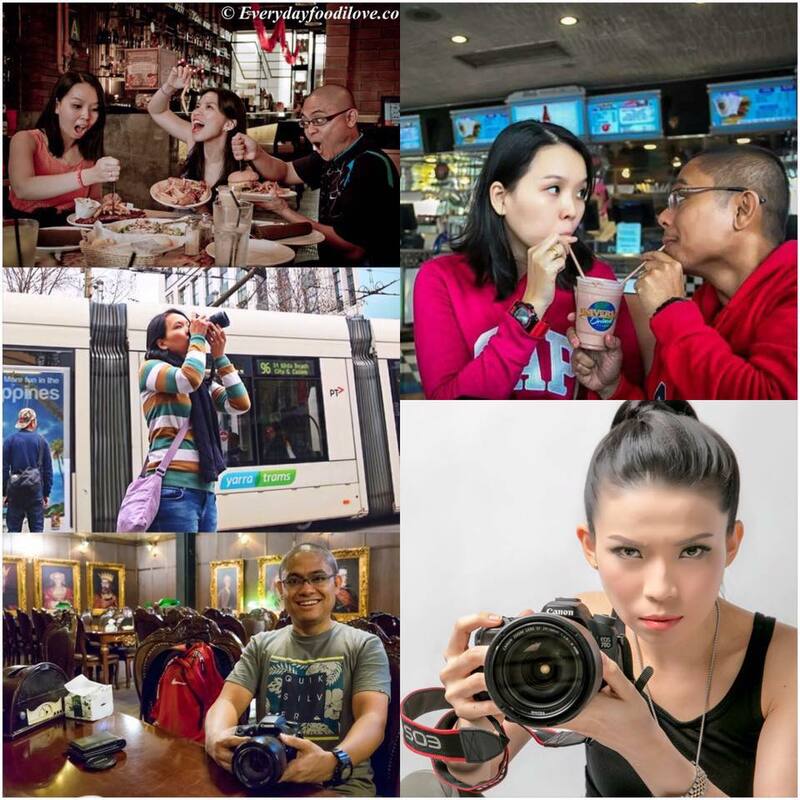 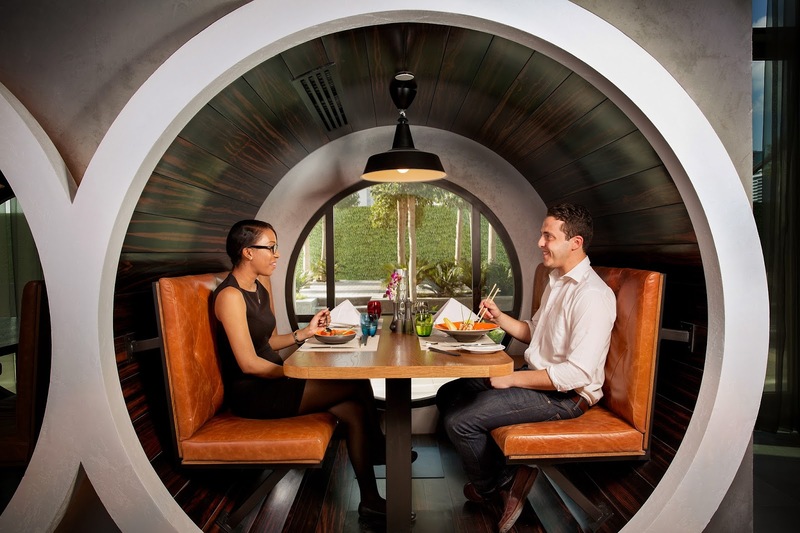 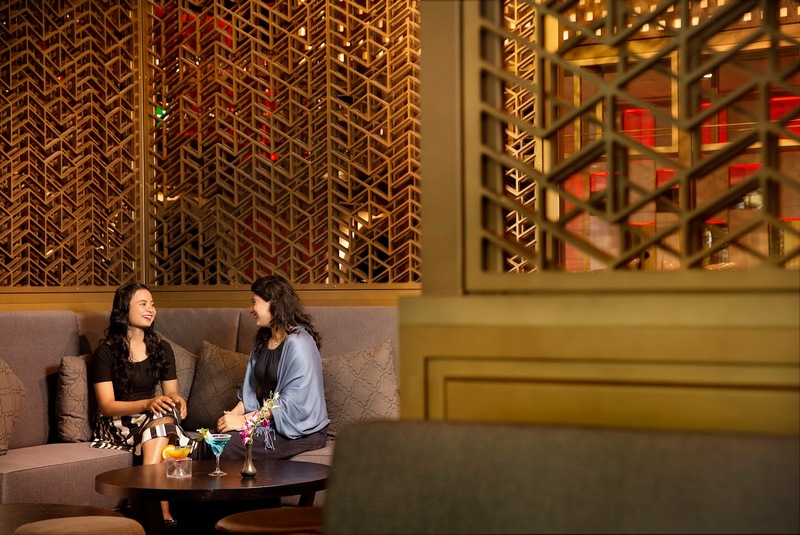 Diners can choose from tempting food and beverage options such as Asian fusion restaurant WOK & Co; and Cubano-Lito Bar & Grill, offering light snacks and live music (opening in Q2 2016). 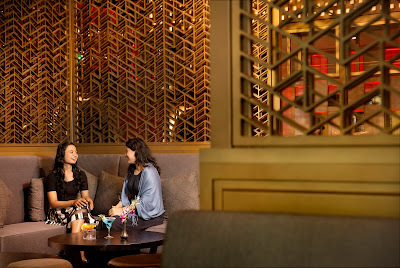 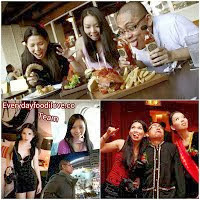 Breakfast is served from 4am to midday and a 24-hour menu is available in-room. As with all properties in the ibis network, ibis One Central is dedicated to satisfying visitors’ needs quickly, efficiently and is committed to the brand’s pioneering ‘15 Minute Satisfaction Guarantee’, which is the illustration of ibis’ concrete commitment to quality.